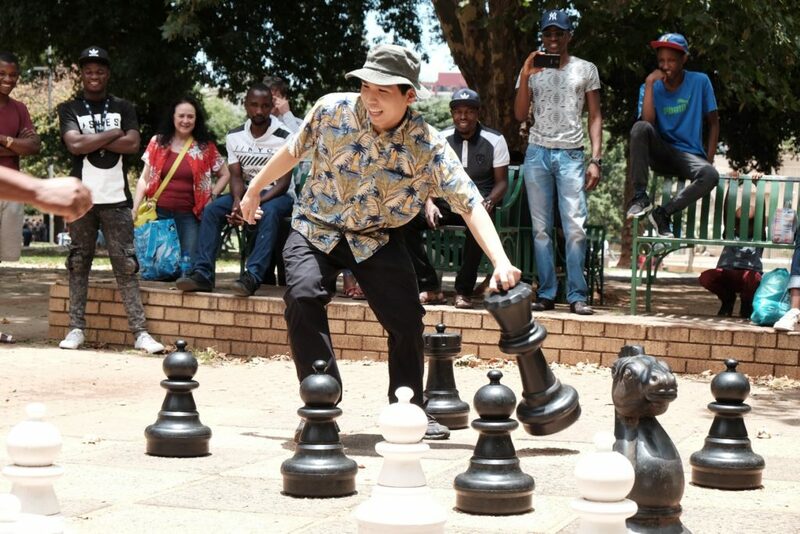 After officially opening the Southern African Junior Chess Championship (SAJCC) Grandmaster Wesley So moved to Joubert Park for blitz in the park. 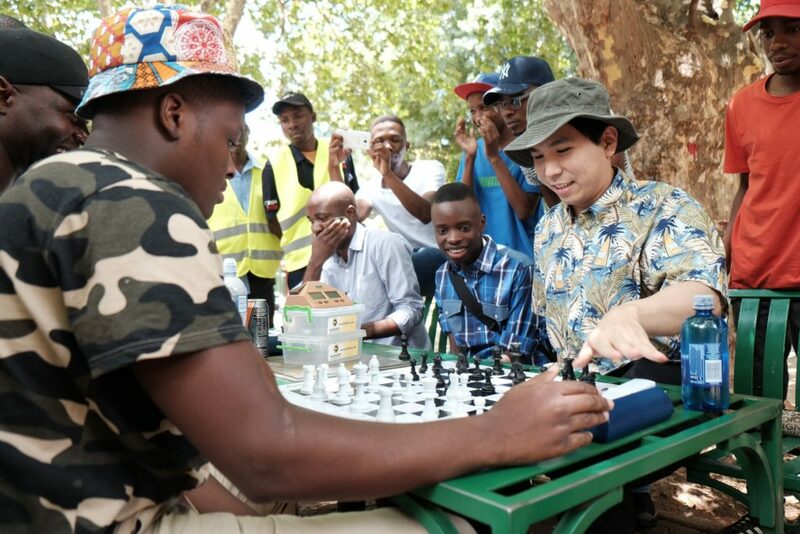 There was huge excitement among the chess players who were eagerly awaiting the super grandmaster’s visit to Joubert Park. Many keen chess followers would be very familiar with Wesley’s games but would now get the chance to meet him in person. This was the very first blitz game played on the table by Grandmaster Wesley So. The chess contingent arrived at Joubert Park after 1130 hrs and before long, everyone was already getting down to the serious business of playing chess. What else? Wesley played in the park for at least 2 hours and by the time he was done he had accounted for just about everyone. The grandmaster began by playing on the giant chess board. He played at least 3 games on the giant chess board and there were frantic scenes during the games as players tried to keep up with him in the game. Playing on the giant set is quite demanding physically. One makes a move and has to walk to the clock to press it. Tshediso Mpya was the first player to take on Grandmaster Wesley So. Things did not go well for Tshediso after he moved his Qb6 where Wesley was more than happy to capture it with a knight prompting a resignation soon after. 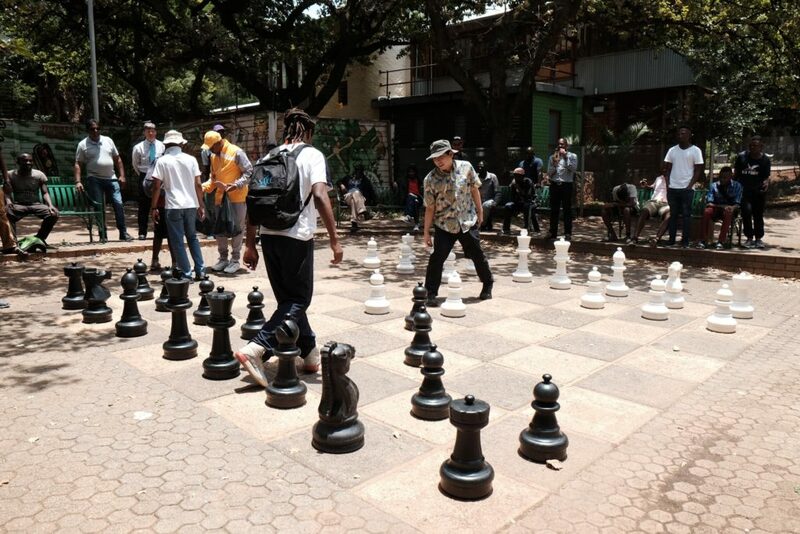 After the games on the giant chess set, the focus now moved to the table where the Grandmaster would be based for the rest of his session at Joubert Park. He started off by taking on the young players who started off with some promise but before long the Grandmaster had started his winning streak. Wesley was playing with time odds of his one minute against three minutes for the other player. If the players thought that Wesley was going to lose a game at Joubert Park they were in for a big surprise. Wesley did not lose a single game. Not only that but he was winning games quite easily and not really being pressed or put under much pressure in this games. It was starting to look more and more like it would be a complete whitewash in all the games. Wesley had a smile at various points of his games. He seemed very relaxed and having a good time taking on the chess talent in the park. Despite these odds he did not lose a single game in the park. Only one player was able to hold him to a draw. That was Bruce Tendai Mubayiwa, the spokeperson for the Southern African Junior Chess Champion. However, the game was not without some controversy. Bruce made an illegal towards the end of the game. The grandmaster did not claim an illegal move even though he clearly saw it as shown in the video of the game. After the games, several pictures were taken. Everyone wanted a photo with the grandmaster and he was more than willing. It was unforgettable afternoon where many players got to fulfill a lifetime dream of playing a super grandmaster right in the heart of Johannesburg at Joubert Park. 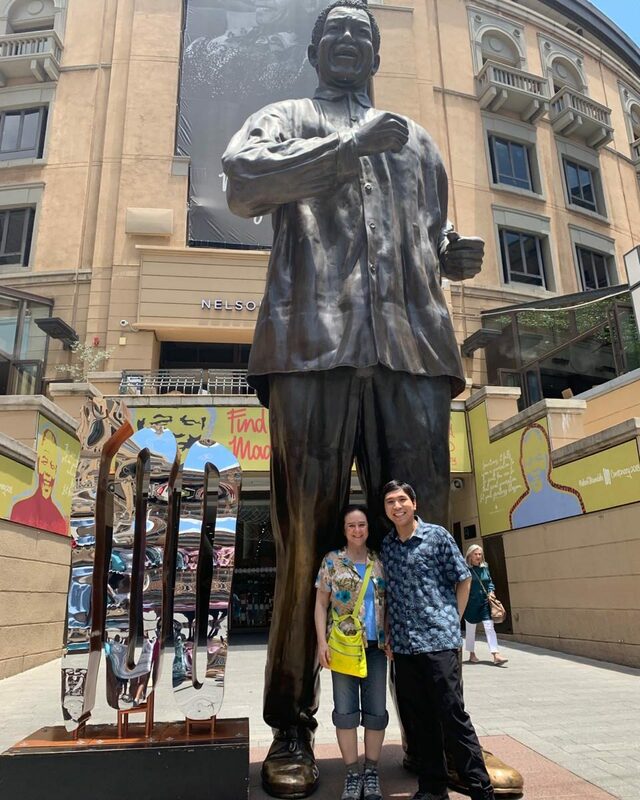 Chess Grandmaster Wesley So will be involved in the various activities to promote chess during his visit to South Africa. On Sunday, 16 December he officially opened the Southern African Junior Chess Championship. In his remarks the grandmaster, who has come all the way from Minnesota in the US, mentioned that he was very pleased to be at the SAJCC and in South Africa. He also spoke about his excitement at seeing the next generation of chess players at the tournament. Wesley also thanked the people who had been involved in making his trip possible including Tournament Director Hendrik Du Toit and Tournament Organizer Judie-Marie Steenkamp. He wished the players well in the tournament and was looking forward to some great chess over the course of the tournament. Later in the morning on Sunday Wesley went off to Joubert Park where he played some of the players in the park. He was playing with time odds of his one minute against three minutes for the other player. Despite these odds he did not lose a single game in the park. Only one player was able to hold him to a draw. 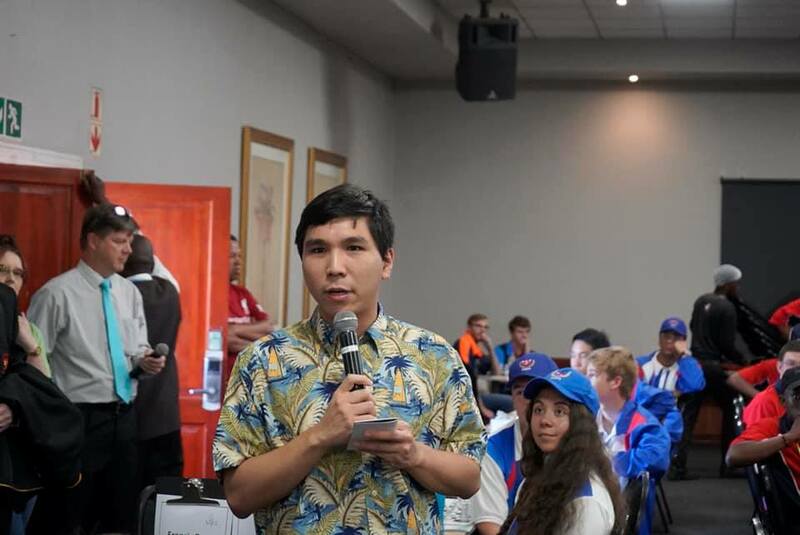 Super chess grandmaster Wesley So officially opened the Southern African Junior Chess Championship (SAJCC) on Sunday, 16 December. 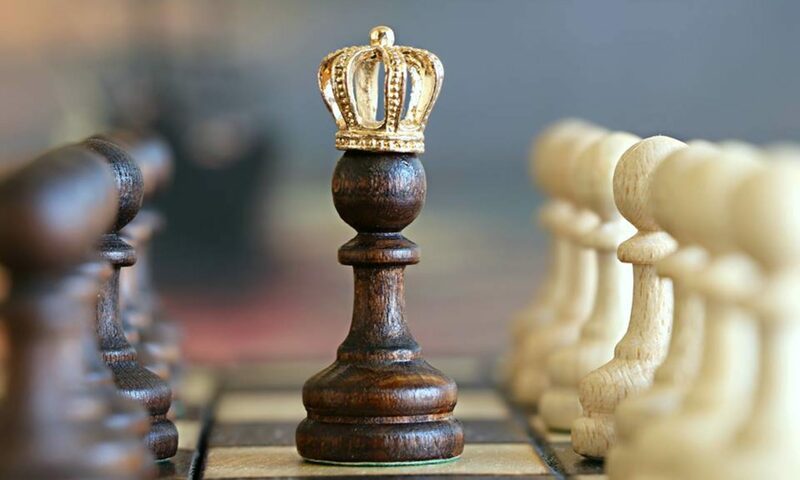 The event, which is the largest chess tournament in South Africa and one of the biggest chess events in Africa, has seen at least 2300 players and 300 coaches and team managers attending from all over the country. Wesley, who was introduced by SAJCC Chief Arbiter Ronald King will be involved in a number of activities to promote chess in South Africa including playing in doubles, having a 102-board simultaneous exhibition on Wednesday, a question and answer session with some of the top players in South Africa and a visit to Joubert Park later in the day. The simultaneous chess exhibition, where the grandmaster faces many players at the same time, is the largest ever chess simul in the history of chess in South Africa. Wesley also thanked the people who had been involved in making his trip possible including Tournament Director Hendrik Du Toit and Tournament Organizer Judie-Marie Steenkamp. He also thanked Graham Jurgensen of the Kasparov Chess Foundation for the role he had played. He wished the players well in the tournament and was looking forward to some great chess over the course of the tournament. 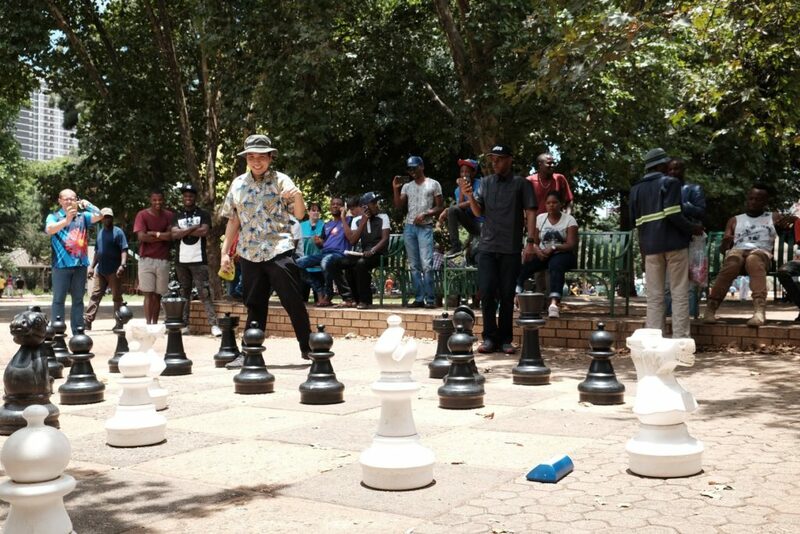 Later in the morning Wesley went off to Joubert Park where he faced some of the local chess players in the park. He was playing with time odds of his one minute against three minutes for the other player. Despite these odds he did not lose a single game in the park. Only one player was able to hold him to a draw, Bruce Mubayiwa, the spokesperson for the SAJCC. It was a very sad start to the day for everyone at the Southern African Junior Chess Championship (SAJCC 2018). A moment of silence was observed during the opening of the SAJCC Tournament for two people who died on their way to the chess tournament. Rico van Zyl and his mother Sarina van Zyl passed away in a car accident on their way to the SAJCC from Sasolburg. SAJCC expressed their deepest condolences to the family and friends of the van Zyl’s and the Sedibeng Chess Region. An open board will be kept throughout the tournament for Rico van Zyl. 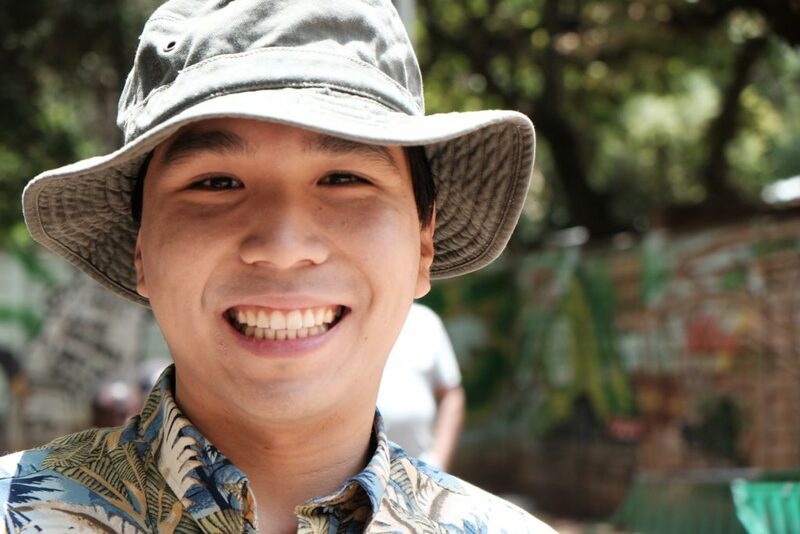 Chess Grandmaster Wesley So of the US will be visiting Joubert Park in Johannesburg to take on the local chess players in the park. He will be taking on the players from 1100 hrs (local time) on Sunday, 16 December 2018. If you are a chess fan and around Joburg on Sunday, you might want to join in the action at the park. The grandmaster from US is in South Africa to promote chess and to officially open the Southern African Junior Chess Championships (SAJCC). The SAJCC is taking place at the Birchwood Hotel and Conference Centre in Boksburg. There is a great deal of excitement among the chess players in Joburg about the grandmaster’s visit. 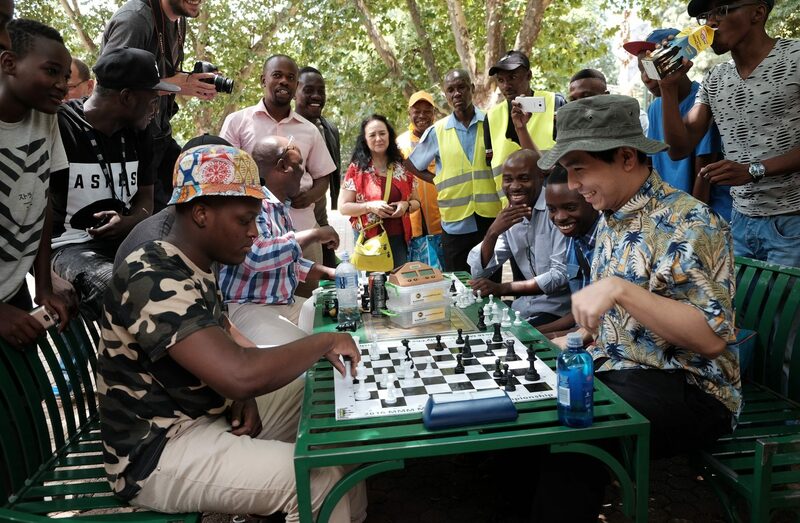 Earlier in the year Grandmaster Hikaru Nakamura also paid a visit to Joubert Park and did not leave the park unscathed. He lost a blitz game to International Master and South African Champion Johannes Mabusela. The balance of power was soon restored when Nakamura beat Mabusela in the second game. Mabusela was the only player to take a game against his highly fancied opponent. It was a feat that no other player in the park could repeat. No doubt that many chess players are going to try their chances against Wesley So. Will anyone be able to beat this Grandmaster who at one stage was World number 2 and could be a future contender for the World Chess Crown currently held by Magnus Carlsen? I would not bet on it. Wesley So is a super strong player who I believe is getting even stronger and more impressive in blitz. He came close to beating Hikaru Nakamura in their chess.com Speed Championship Blitz match. Wesley will probably know about Nakamura’s trip to the park last year and will want to do better. 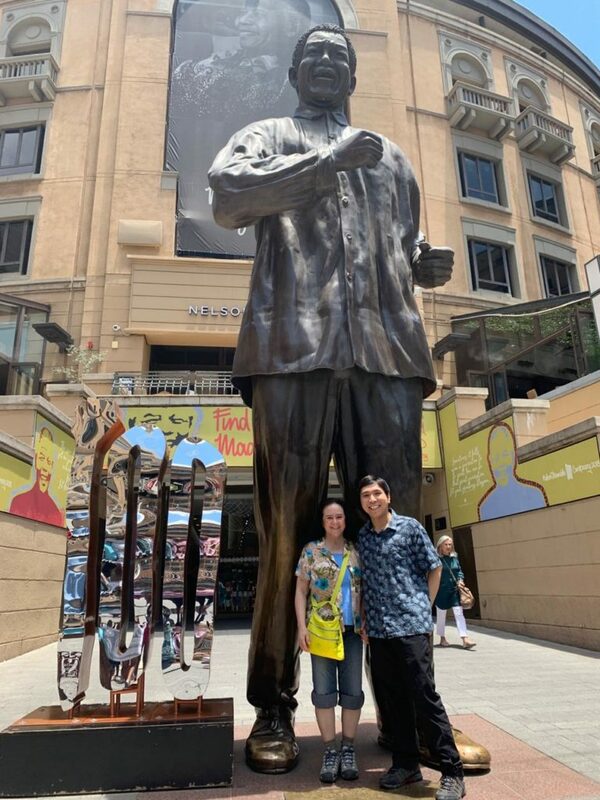 Grandmaster Wesley So and his mother at the foot of the giant Nelson Mandela in Sandton. If the author got a chance he too would love to play the grandmaster. Who knows if this will be possible given the huge interest that has been generated by Grandmaster Wesley So’s trip. These are interesting times for chess in South Africa. Has a tradition been started of bringing Super Chess Grandmasters to this country at the SAJCC? I don’t know but I am certainly not complaining about this as a chess fan and player. It can only mean more great things for our game of chess in Africa. For more pictures and updates regarding Wesley So’s trip please follow the SAJCC Facebook page which is posting several updates on an ongoing basis. You are hereby invited to the Official Opening of the Southern African Junior Chess Championship (SAJCC). The SAJCC runs from 16 to 20 December. A total of 2200 players will participate in the team event with 300 coaches and managers that will support them. 30 arbiters will oversee the running of the event. 24 Regions affiliated to CHESS South Africa across the country will be sending their players. The SAJCC is the largest tournament in South Africa and one of the biggest chess tournaments on the whole continent. Chess players taking part in the event will be from Under 8 right up to Under 20 according to Hendrik du Toit the tournament director. Super chess grandmaster and one of the top chess players in the world, Grandmaster Wesley So of the United States will officially open the Southern African Junior Chess Championship on the 16th of December. 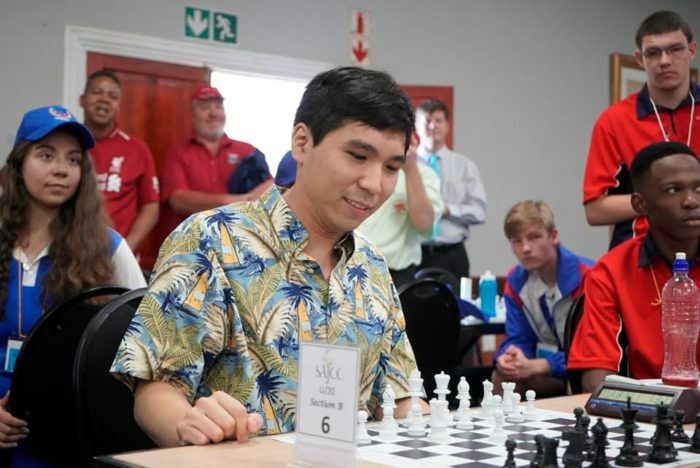 As part of a continuing drive to raise the profile of the game of chess in South Africa, Grandmaster Wesley So will also play a simultaneous chess exhibition and also host a masterclass on chess. On 18 December the American grandmaster will play in one of the largest ever simultaneous chess exhibition to be held in South Africa. He will face 115 chess players at the same time in what will also be a historic event in Africa. It will be the largest ever simultaneous chess exhibition ever to held in South Africa and probably on the continent as well. Please find attached programme for the SAJCC.